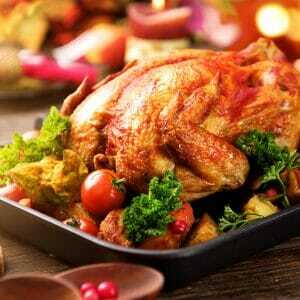 (4 thighs per package) Bone-In Skin-On — Great meat quality, easy to cook and very versatile. Some say this is the best part of the chicken! 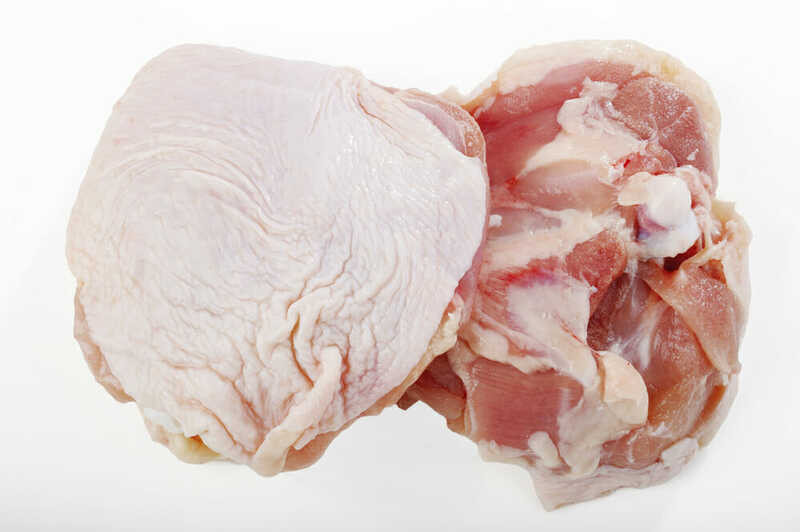 Try a thigh and you’ll understand why!